IN THE SPIRIT of compassion and sympathy, 50% of the proceeds of these eBooks' sales will be donated to the Super Typhoon Haiyan ('YOLANDA') VICTIMS. SUPPORT OurHappySchol.com's LITTLE WAY of giving SUPPORT to the FILIPINOS badly affected by the TRAGEDY. Click the title or the corresponding book cover image to know how to get a copy of them online. 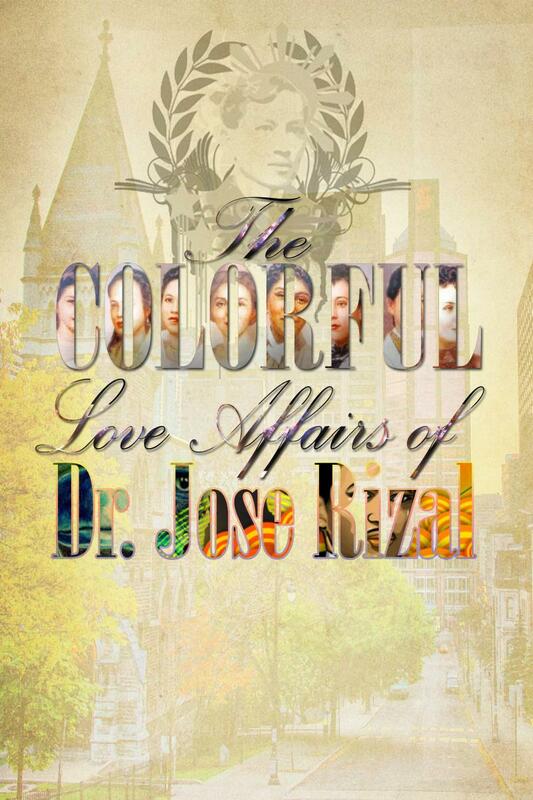 It fascinatingly features Jose Rizal’s romantic affairs with Segunda Katigbak, Leonor Valenzuela, Leonor Rivera, Consuelo Ortiga y Rey, Seiko Usui, Gertrude Beckett, Suzanne Jacoby, Nellie Boustead, and Josephine Bracken. Artistically and scholarly written, this book reveals the Filipino hero’s very human side. Fusing romance and history, it also tackles controversial issues about his girlfriends. 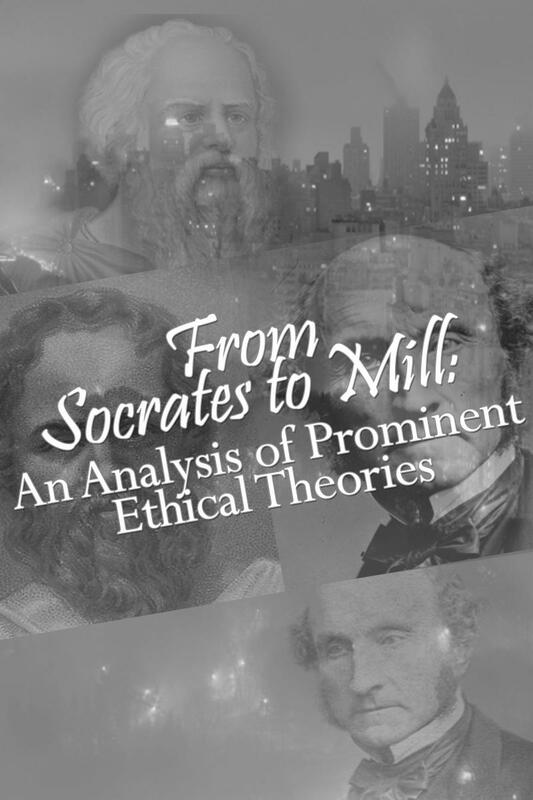 Ultimately, this book humbly aims to empower readers to be critical so as to purify information, detect misinformation, prejudice, propaganda, spin, or deception, and thereby minimize the risk of advocating untruthful beliefs. Providing training in correct reasoning and debate, this work could save you from making bad decisions like devoting your time and resources to a false religion/ideology. It scholarly identifies Jose Rizal’s collaborations with heroes like Andres Bonifacio, Emilio Aguinaldo, Marcelo Del Pilar, Antonio Luna, Mariano Ponce, Graciano Lopez Jaena, Jose Alejandrino, and Edilberto Evangelista. Featuring their respective lives, it also tackles controversial issues like Luna’s supposed diversion of the Republic’s wealth, resulting in the Cojuangco clan becoming very rich. 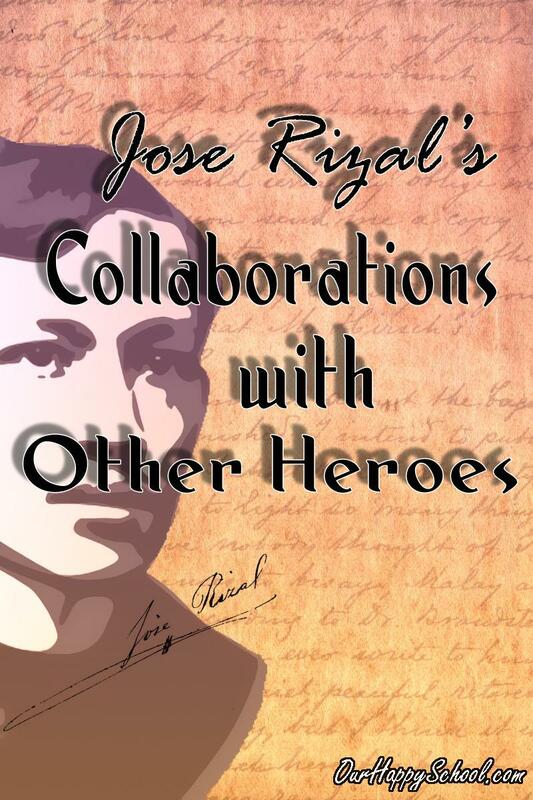 This book written in partnership with Philippine-Guide.com and OurHappySchool.com enchantingly features the respective lives of Jose Rizal’s (the Philippine national hero) parents and siblings. 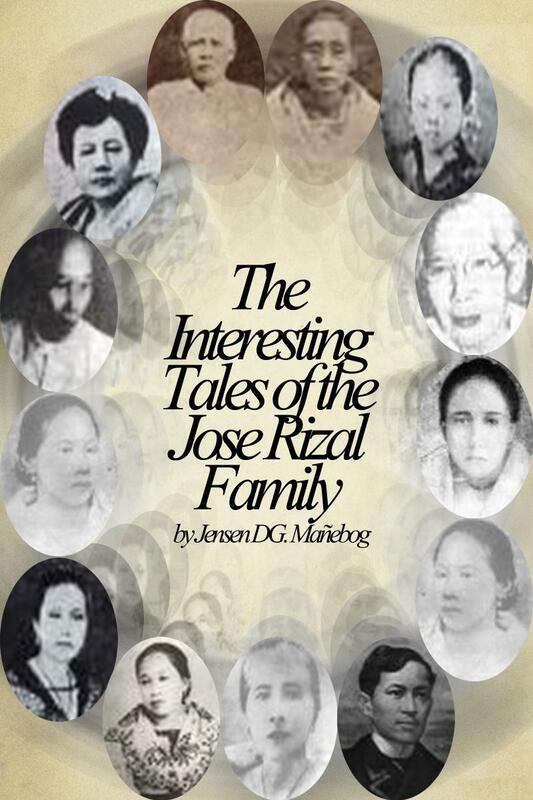 Identifying Jose’s relations to them, this work also tackles the ‘secrets’ of the Rizal family as it clarifies historical controversies and discrepancies about them. In light of new researches, this book also discusses what happened to them after Jose’s martyrdom. 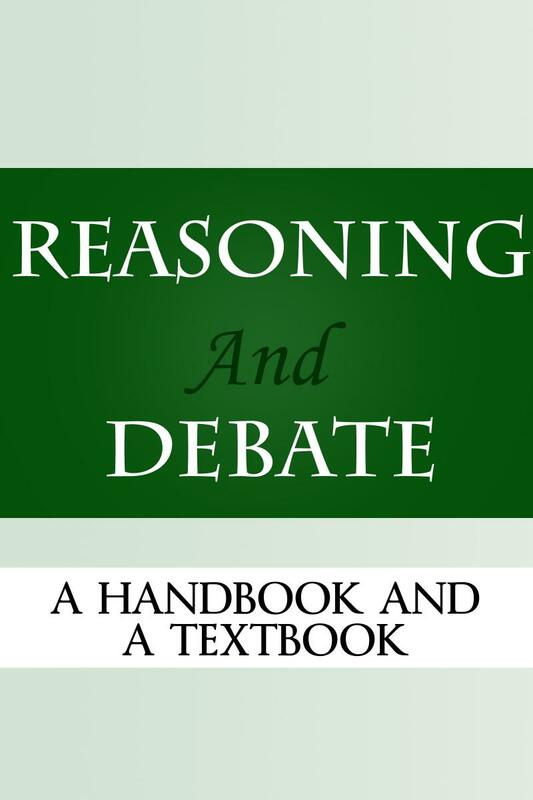 It critically evaluates the worldview of the popular belief system called atheism. Pertinently, this work discusses relevant atheistic ‘isms’ such as Naturalism, Materialism, Secularism, Humanism, Darwinism, and Scientism. Some topics discussed are: Can atheism truly account for the concept of right and wrong? 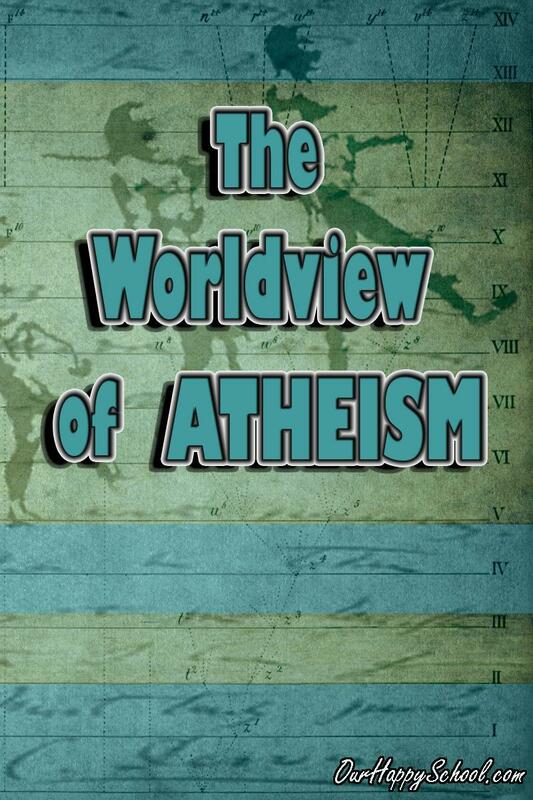 Is the worldview offered by atheism plausible, sound, and practicable? Even before other great Filipinos (like Manny Pacquiao, Efren Reyes, Paeng Nepomuceno, etc.) emerged in the scene, the Philippine national hero had already exhibited his superb multi-dimensional talents, skills, and abilities and the world had seen it. 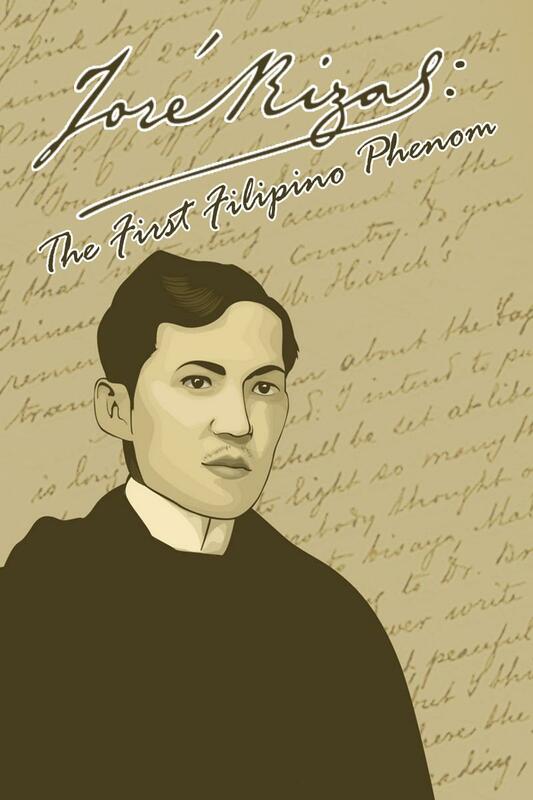 This book written in partnership with OurHappySchool.com and Philippine-Guide.com expounds Jose Rizal’s phenomenal accomplishments and legacies. 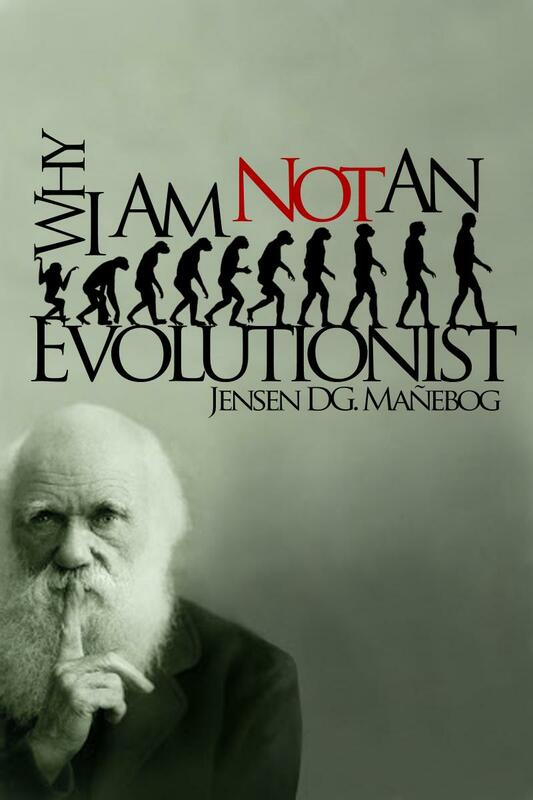 The book provides a critical evaluation of evolutionism. It answers questions like, “Is evolutionism as a worldview philosophically sound? ;” “What can we reasonably say about Darwinist-evolutionistic worldview as a belief system? ;” and “Is the moral philosophy that it advocates sensible?” Somewhat, it also resolves the debate on whether or not we must remove God in the sphere of morality. We have to express our feelings but we need to know our limitation that can't hurt to anyone and respect in God's said.